Preston Apartments has its roots in Gonte Construction Limited, a building firm founded by David Salomon more than 50 years ago. As the Greater Toronto Area grew, so did the original company, gradually evolving into a fully integrated group of real estate construction and property management corporations. 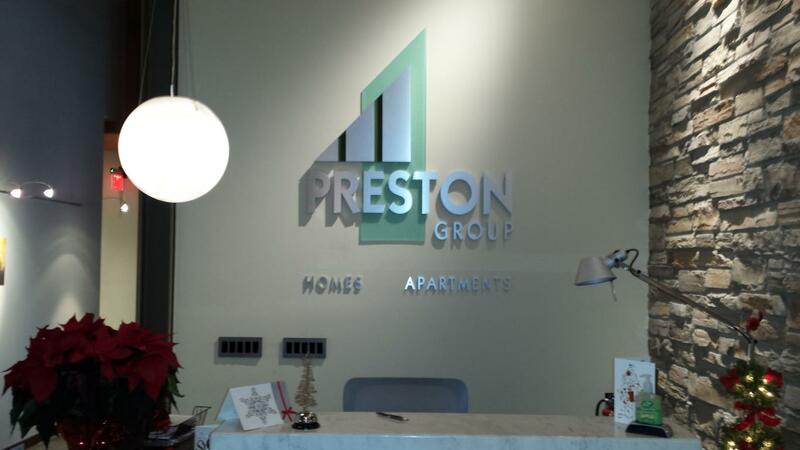 With Gonte Construction's growth and diversification, came a name change to Preston Apartments; enabling us to develop a single Preston brand that encompasses all of our real estate activities. Today, Preston Apartments has a rental portfolio of over 1,200 apartment residences in prestigious buildings across the GTA; making us one of Southern Ontario's premier residential rental companies. Our success over the past 50 years is founded on our values of providing quality places to live with excellent service and care to the individuals and families who chose Preston Apartments high-rise residential properties across the GTA.